How to determine whether or not your animals require mineral supplementation? How best to supplement your animals if it is required? How to assess whether or not mineral supplementation was effective on your farm? Lesley is an independent sheep consultant based in the UK where she works directly with farmers to assist them in improving their on farm efficiency through targeted nutrition and achieving optimum body condition score (BCS). Lesley’s paper will outline strategies for feeding the ewe with a particular focus on the late pregnancy period. In addition to this she will give an overview of the importance of assessing ewe BCS and discuss the both the immediate and carry over effects on production performance from recording and monitoring the BCS of ewes in your flock. Planning your future and protecting the family farm! Have you considered the opportunities and implications of passing on the farm to the next generation? 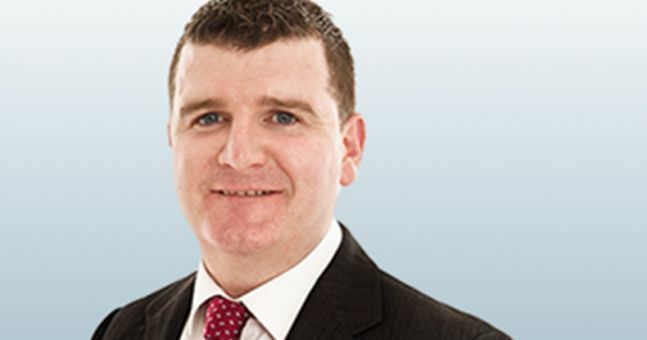 Declan is currently head of Tax in IFAC and has over 30 year’s experience in advising Agri Business clients on tax related affairs. 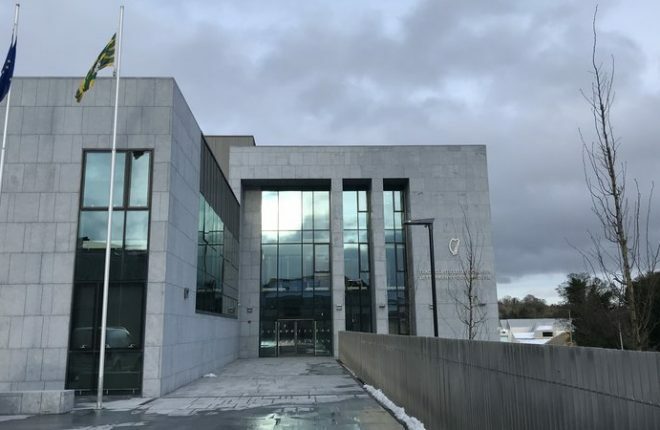 In his paper Declan will give us an overview of the opportunities and implications associated with succession and inheritance and outline the specific elements which are required prior to taking over the family farm. 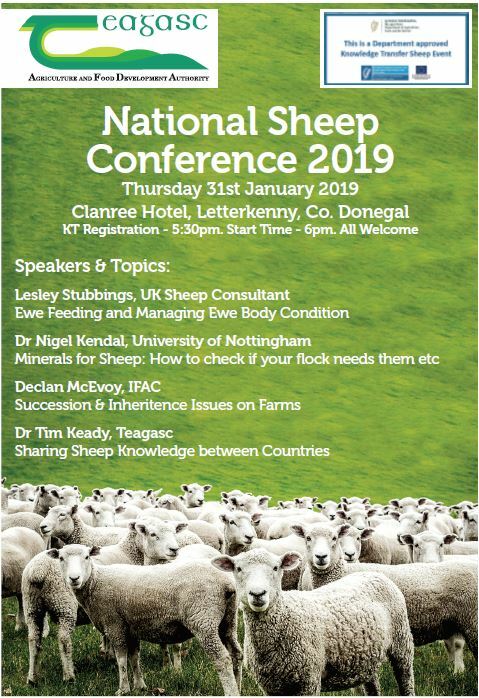 Tim is currently the primary Irish researcher leading an international sheep research project looking at relevant and practical lessons from international sheep farming. 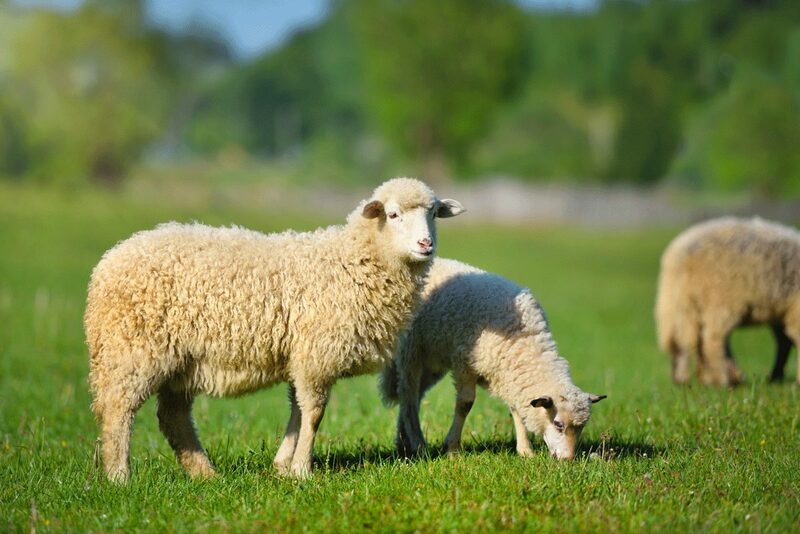 The Sheep Net (Sharing Expertise and Experience towards sheep Productivity through NETworking) project aims to increase sheep productivity throughout the six primary sheep producing countries in the EU including France, Ireland, Italy, Romania, Spain and the UK. In his paper Tim will outline the three primary areas of the project; reproduction, gestation and reducing lamb mortality while also giving us an overview of the practical knowledge and advice that has been gathered from each of the participating countries through highlighting the best practices that farmers use to maximise efficiency, profitability and sustainability on their farms.